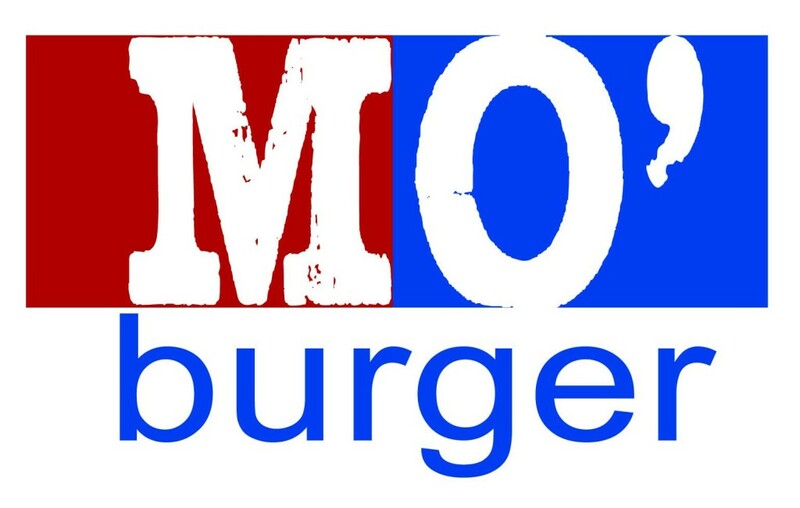 Offering gourmet burgers, fresh cut fries, unique appetizers, shakes and desserts; Mo’ Burger is Villa’s very own better burger concept. Featuring never frozen, fresh ground chuck patties, Mo’ Burger allows for an all new level of burger customization to meet every appetite and taste preference. Set into an eclectic, urban design, Mo’ Burger is the perfect alternative to the standard run of the mill, old fashion burger joints. In addition to our top quality burger, Mo’ Burger serves innovative products such as tempura battered Portobello mushrooms and our very own Piecretes which blends a slice of your favorite pie into fresh frozen custard!